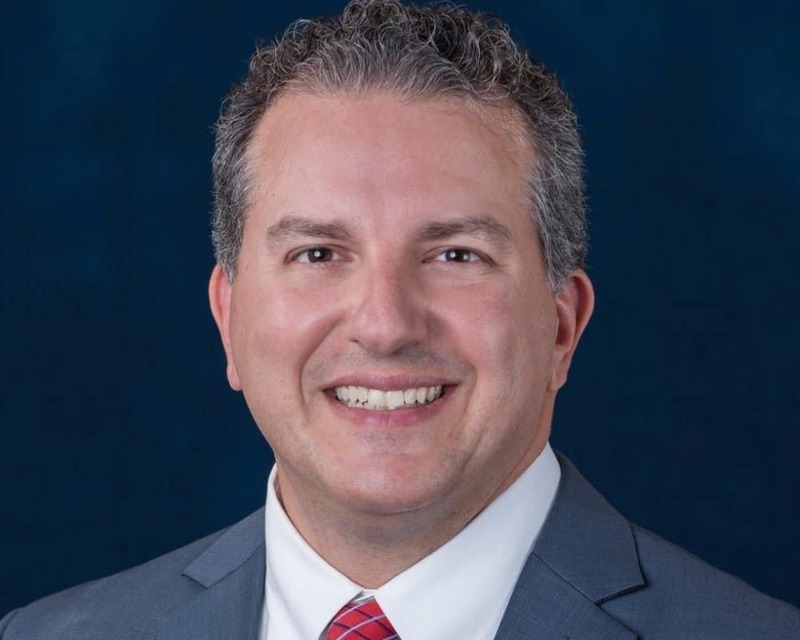 State CFO Jimmy Patronis will be staying in office for another four years. Patronis, a Republican from the Panhandle, was elected CFO in his own right on Tuesday night. With 99.5 percent of the precints in, Patronis had more than 4 million votes in, taking 52 percent. Former state Sen. Jeremy Ring, a Democrat from Broward County, had under 3.8 million votes, taking 48 percent. “Thank you to the voters of Florida for your support! This victory is thanks to you!” Patronis posted on Twitter on Tuesday night after being declared the winner. Gov. Rick Scott named Patronis as state CFO in the summer of 2017 after Jeff Atwater resigned the post to take a job at Florida Atlantic University (FAU). At the time, Patronis was serving on the state Public Service Commission (PSC) which Scott appointed him to. Before that, Patronis served in the Florida House. In recent weeks, Patronis has been focused on helping the Panhandle recover from Hurricane Michael.